I'm so excited to be joining Laura from Where the Magic Happens and a ton of other bloggers on the Our Favorite Things Blog Hop. Along the way, each blogger will share a few favorite things. Plus each blogger has discounted items in his/her TpT store and we've all donated some of our favorite things to a HUGE giveaway - gift cards, teacher products, beauty products and more. My favorite restaurant is really two favorites. I have a fancy special occasions favorite and an everyday favorite. My fancy favorite is Cafe Cortina. Located not far from us, this restaurant serves authentic Italian food. My family visited Italy several years ago and very few Italian restaurants in the US do it right. This restaurant does. The food is AMAZING. The service is so good. They leave you alone to enjoy your meal, yet they know and are there, the minute you need something. Get up to go to the bathroom and come back to a folded up napkin and someone holding your chair for you. It is small and private and personal. Our favorite spot to sit is in the big cozy chairs by the fireplace. I've liked this place for years because it was a rare treat for us to go here as a family (not exactly cost effective for 4 kids.) My husband knew it was my favorite and proposed to me there. It was unbelievable. And now, because of that, it is a special place for my husband and I so we go there to celebrate anniversaries or birthdays. 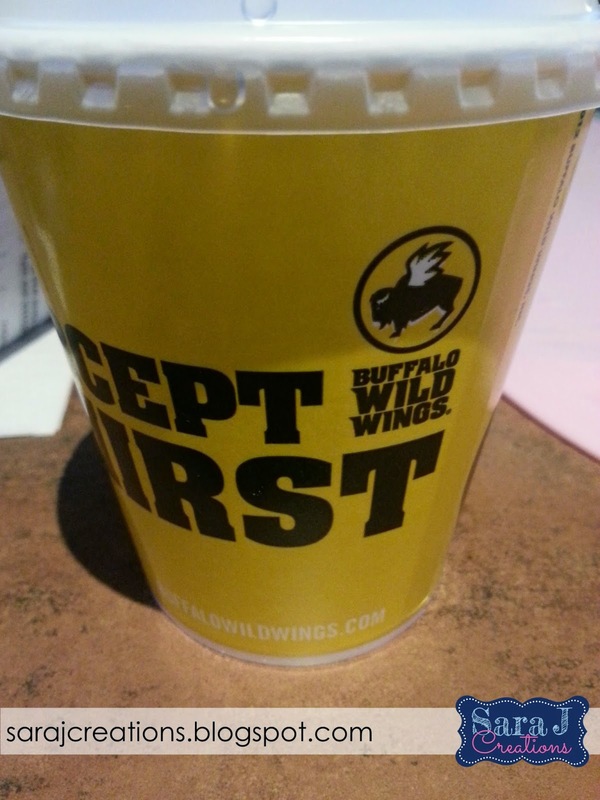 My everyday, far more affordable, far more kid friendly favorite is Buffalo Wild Wings. I don't know what it is, but I love it. Sometimes we just want to be more casual for a date night and we head there. Beer and good bar food. Can't beat it! My favorite is the chicken tenders with buffalo chips with cheese. And because I am a hot sauce wuss, I get the most mild option, sweet bbq. 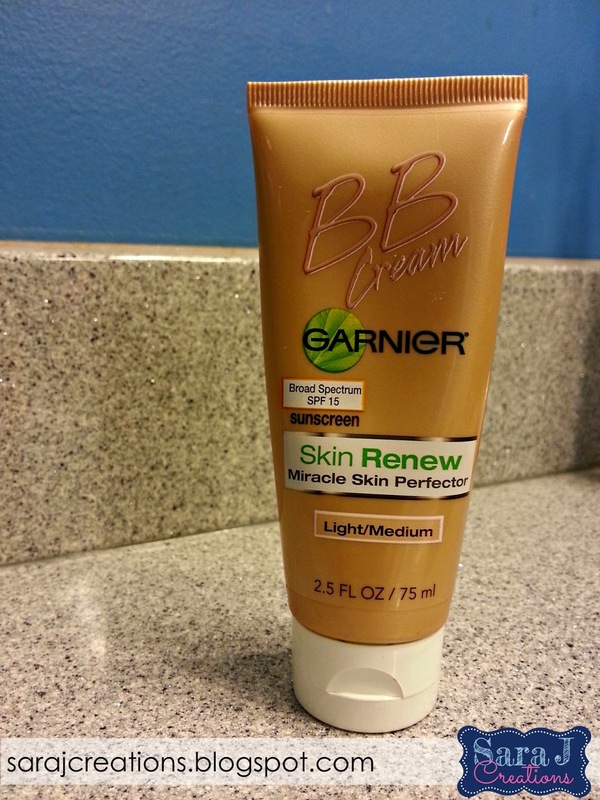 So my latest favorite beauty product is a BB cream. I'd heard a lot about them and then saw this option rated highly in a magazine as an affordable BB cream that you can get at a grocery store. After about a month, I like it so far. I don't wear a ton of makeup, especially on the days where we aren't going anywhere or are just running to the store or the library. But I have CRAZY dark circles under my eyes so I often feel like I need something before I go out in public. The BB cream is a moisturizer & sunscreen and a very light foundation. I know there are a million other benefits but those are the big ones for me. It gives me some coverage and evens things out when I'm not putting makeup on yet it is moisturizing and not heavy like a foundation. It doesn't cause my skin to break out like a lot of products do. I'm loving it right now!! Since my girls are still little (1 and 2), we are working on adding traditions to our celebrating each year. We started this one last year. K liked opening the books and would ask every day to open a new one. She didn't always sit and listen to it though. And once she found a few that she liked, she asked for those every night instead of the new book. But we will try again each year. Before I left the classroom, I ordered 25 Christmas books through Scholastic. They are all different levels - board books, picture books, easy readers, etc. Some are more winter related and some are specifically Christmas. Some are religious, some are not. We've used these same books but my plan is to add more books to the collection each year and swap out other titles. 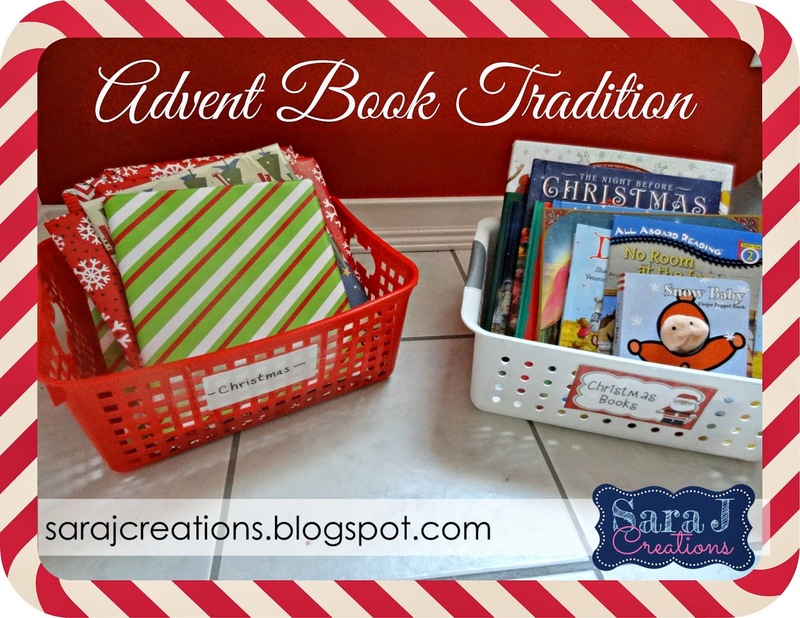 The girls have Christmas books that they've been given plus I have all the Christmas books from my classroom in my basement....so we have plenty of books to rotate into this tradition in the coming years. I wrap all the books individually before December (not always easy for me since I'm not in Christmas mode in November.) Then I put them all in a basket. Each night we pick out one book, unwrap it and read it as a family. 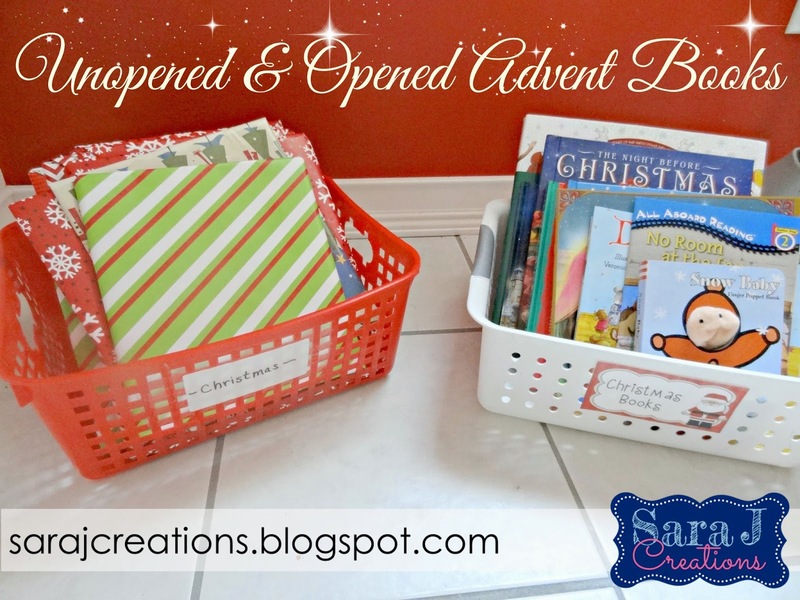 And of course, the teacher in me has a special Christmas book basket ready to go to put the books in once we've opened them. That way we can read them again and again but keep them separated from our other books. The item I'm donating is a gift card to Joann Fabrics. I LOVE this store and I love gift cards and being able to pick out exactly what I want. I probably go there more than Michael's or Hobby Lobby because their coupon policy is awesome. You can use a coupon on each item. If you sign up through email, the app and text messaging, you get so many more coupons. Not to mention the ones you can get mailed to you. I never buying anything full price there. And the possibilities are endless. Fabric and patterns for clothes for my girls (that my mom makes as I have NO sewing skills), scrapbook supplies, picture frames, kid's crafts, jewelry making....oh so many of my favorite things in one store! Oh and did you know they give a teacher discount?? Sign up and you get a special teacher card that is good for 15% off every purchase. WOW!! I will email this gift card to the winner so you can start shopping right away! 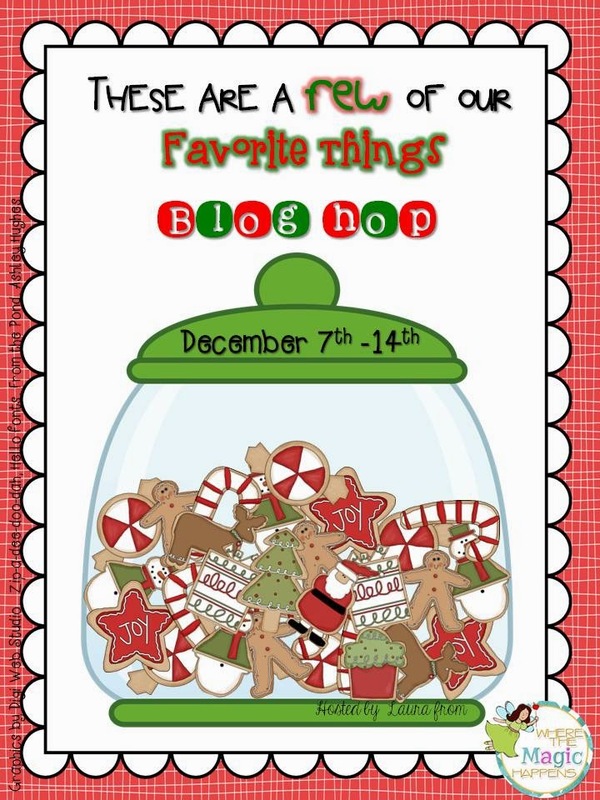 Did you know that each of the bloggers in this hop have the featured items in their store on sale for 50% off?? You can find my featured items HERE. Grab some great deals on items to use with your class before the holidays! 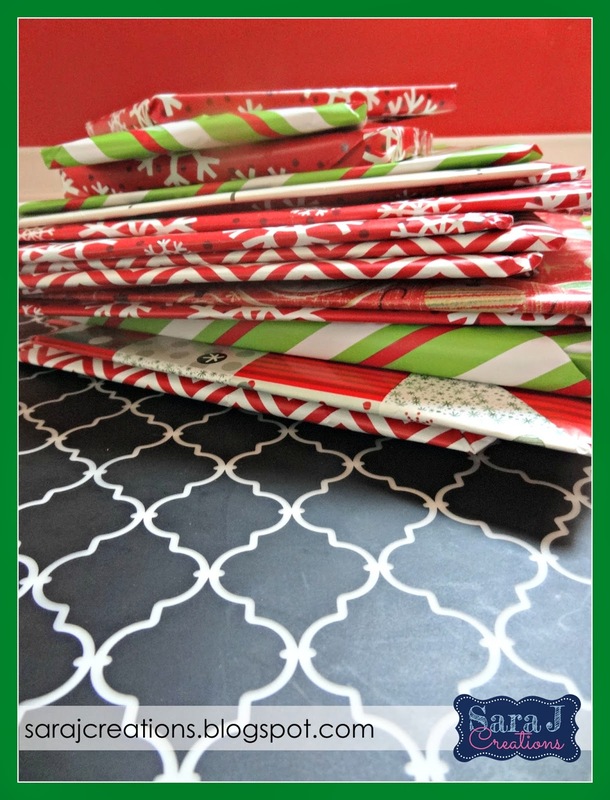 To find the discounted items, click on each blogger's featured items in their TpT store or search #myfavoritethings2014 on TpT. These are the 4 items I have on sale! 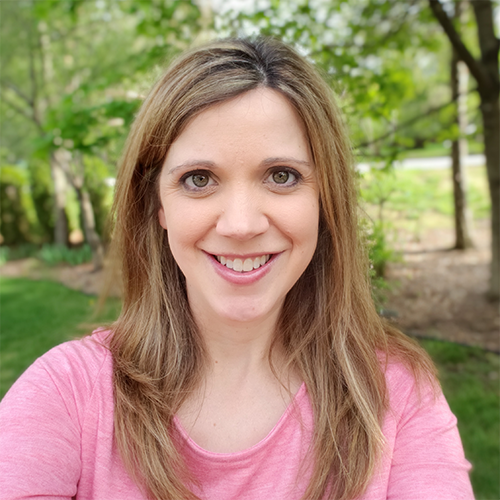 Sara, your blog is really adorable! I love the design! Happy holidays to you!